inLogic is a Microsoft-based IT company with a strong team of competent and experienced IT specialists. Our core competencies are centred on our identity management system, UMS. UMS is a modular standard solution, which can be tailored to meet the individual needs of your school. With UMS, you get a modular solution that is flexible customisable. As a customer, you can choose the modules, which meet your current needs. You do not get an expensive package containing products or functions you do not need – you get exactly what you need, nothing more and nothing less. If you need changes, you can add extra modules later on. We strive to meet our customers’ wishes and needs for the development of future modules. It is of great importance to us that our customers can take care of upgrades and configuration by themselves, saving you both delays and costly support charges. That is logic to us! At inLogic, we focus on optimal service, transparency, quick response time and a high degree of responsiveness to our customers’ requests. Each year we hold at least two customer events, where we ask our customers for their opinion about our current products as well as about the products we are planning to develop, so we can steer our development in the direction. We encourage all our guests to share their ideas for new features and products with us and we are never more than a phone call away. If you want a better identity management solution, if you have wishes or questions, please contact us or try our UMS solution for 30 days free of charge. inLogic was founded as a company in December of 2008. However, the software our UMS system is built on was developed in 2001. 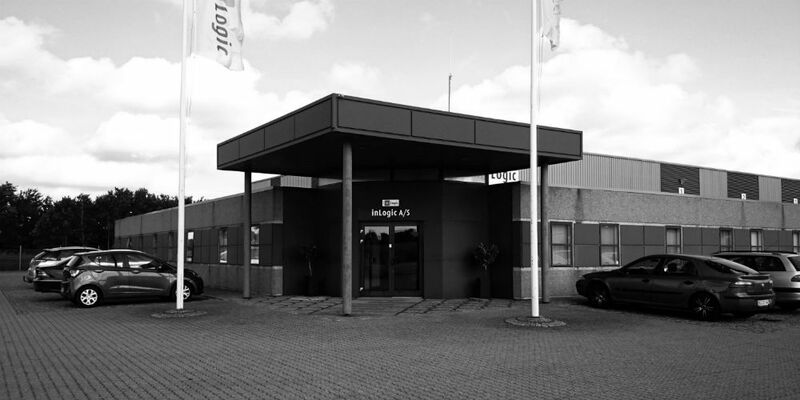 We founded inLogic as many of the Danish schools needed an administrative solution, which would gather and synchronise the many loose ends in their various databases. At inLogic, we treat other people the same way that we like to be treated. In other words, we strive to give our customers the best service possible. Among other, that means that you can get support and guidance directly from our developers, who develop and improve UMS on a daily basis and therefore knows the system inside out. By choosing UMS, you get a standard solution, which is customised to your needs. UMS is modular and because there are more than 60 different modules to choose between, you can choose the ones you want and get exactly what you need – nothing more, nothing less.